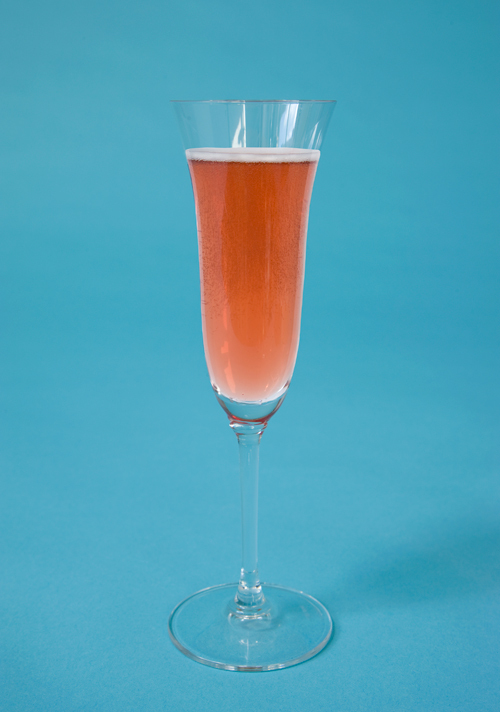 Don’t let the name put you off—it’s based on this delicious drink’s seductive ruby-red color. If you're serving lots of people, go for maximum fizz with minimum fuss: Set out the Champagne flutes already containing the right amount of port and let guests top off with the bubbly as they pick up a glass. Pour the port into a Champagne flute. Top off with Champagne.